Criss Angel, in partnership with Cirque du Soleil, presents CRISS ANGEL Believe, an illusion spectacular based at Luxor Hotel & Casino. Recently awarded Magician of the Century, Criss Angel brings his arsenal of magic feats that truly delve deep into the minds of audience members and leave guests in a state of bewilderment, awe and fascination. 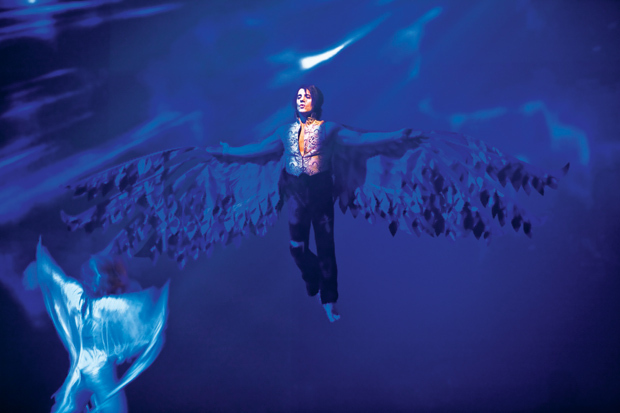 Click here for more information about Criss Angel Believe. David Copperfield has been hailed by audiences and critics alike as the greatest illusionist of our time. In addition to decades of network television events, worldwide tours, and “Dreams and Nightmares,” the critically acclaimed Broadway show that set box-office records, he has been featured on the covers of Forbes, Architectural Digest and Esquire. Click here for more information about David Copperfield. ILLUSIONS starring Jan Rouven features some of the most dangerous and thrilling acts and gives the audience a front-row seat into the imagination of a master illusionist. ILLUSIONS brings heart thumping music and five dancers to help Rouven cross many boundaries. Magic, mystery and imagination will transport the audience on an unforgettable journey into his world of Illusions. 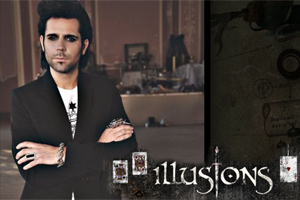 Click here for more information about Illusions starring Jan Rouven. “MIRACLES” starring FLASH – Lord of Illusion is a headline production show that includes Magic, Comedy, Dance, and large scale Illusions! This show is a very unique production for the Las Vegas market! There is a magical Master of Ceremonies taking us on a mystical journey, stopping at many fantastic and unexpected places. 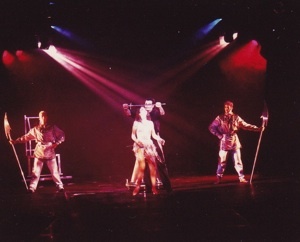 Click here for more information about “Miracles” starring FLASH – Lord of Illusion. 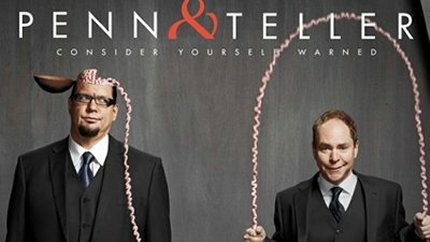 Penn & Teller are two of the biggest names in comedy. This duo is outrageously funny, sophisticated, and above all- unconventional. They mix comedy with well choreographed magic tricks in a way that’s intellectually stimulating to the audience. There is no cheese here. Pure class all the way! Click here for more information about Penn and Teller.